How To De-Code Your Kids True Feelings And Decrease Family Feuds, Toddler Meltdowns and Teens Talking Back. 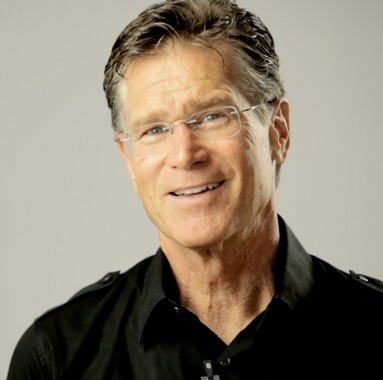 Dr. Emerson Eggerichs of Love & Respect Fame Offers Life-changing advice from his NEW book. offers 1 Big Tip fro, His New Book, Love & Respect In The Family. This advice can help moms everywhere diffuse painful family fights and decode their kid’s true feelings! Go to loveandrespect.com for more family & marriage advice!